This place was so much fun. I've been wanting to try it since I heard about it. I love puzzles and games that make you think. It's like being in a real life video game. I didn't know what to expect but if you really get in to it, you'll have a ton of fun. Unless you go with a large group, you're at the mercy of the others in your group. 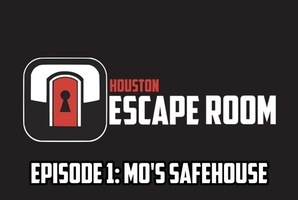 We lucked out and everyone worked well together and we were able to escape Mo's Safehouse. But it was close. 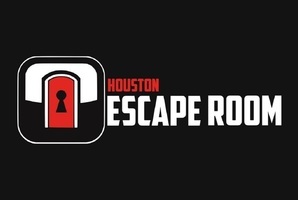 I can't wait to go back and try the other room. Your team of special agents has to turn against one of your own. Agent Scarlet has gone rogue and stole all of the bureau’s valuable relics. 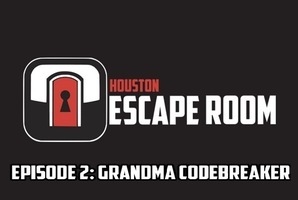 You have an hour to retrieve them from Scarlet's hiding place before her security system is activated. 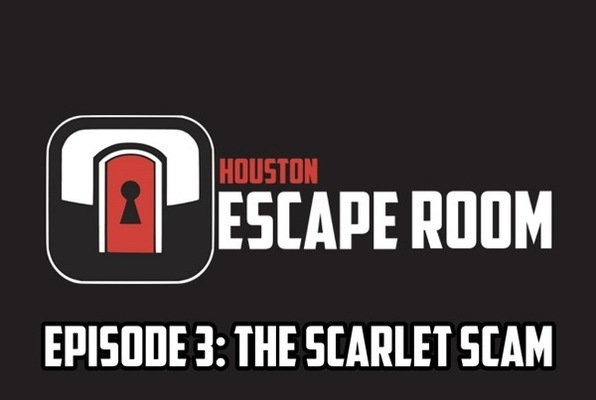 Reviews of escape game "Episode 3: The Scarlet Scam"
Such a fun experience! Everyone should go here at least once!